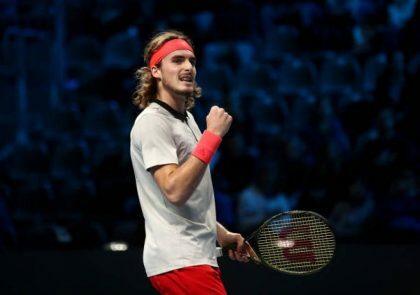 Stefanos Tsitsipas became the first player to advance to the Semi-Finals at the Next Gen Finals after an impressive 4-3, 4-3, 4-2 victory over Frances Tiafoe in 70 minutes on the second day of play at the all 21 and under tournament in Milan. The 20-year old from Athens didn’t have much luck with Tiafoe’s serve in the opening set winning just one of 13 points in the American’s first three service games. But in the tiebreak the World No. 15 got a mini break to help him to a 3-0 lead and he went on to win the set in 22 minutes. It was very even in the second set as well despite Tiafoe continuing to serve well. He lost just three points on serve before the tiebreak. 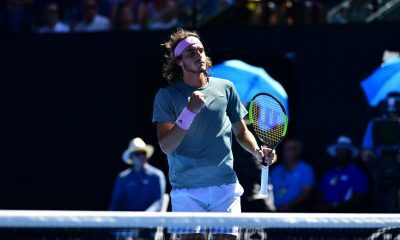 But several unforced errors in the second consecutive breaker including a double fault gave Tsitsipas a two set lead. One of the Next Gen rules also went in the Greek’s favour in the fifth game of the middle set. A first serve let trickled over the net for an ace. In this tournament “lets” count and the serves are not replayed. 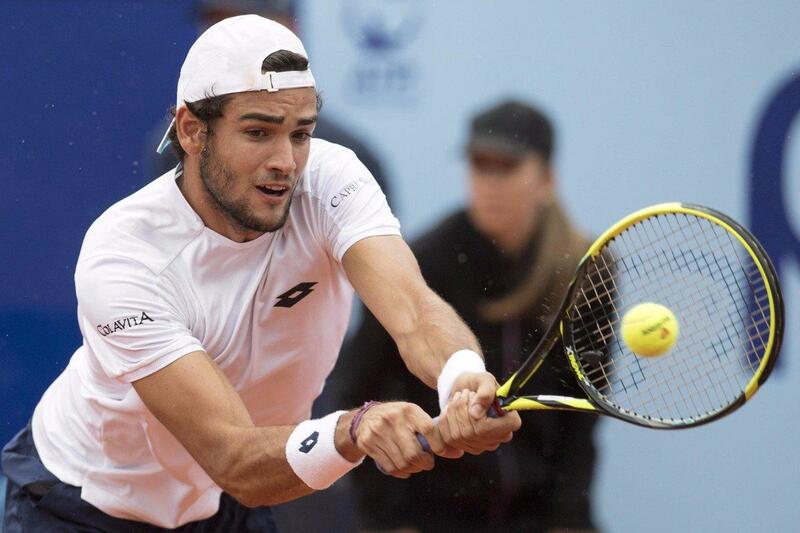 The only break of the match came in the third game of the second set when Tsitispas hit a big forehand which Tiafoe failed to return hitting the ball into the net. A funny moment in the following game as Tsitsipas hit an ace out wide to go up 3-1. He immediately raised his arms in the air thinking he had won the match. His coach told the young star to look at the scoreboard and the two had a quick laugh realizing the mistake. Tsitispas admitting afterwards he completely forgot the score as he was so focused on the match. Two games later however he officially sealed the deal. 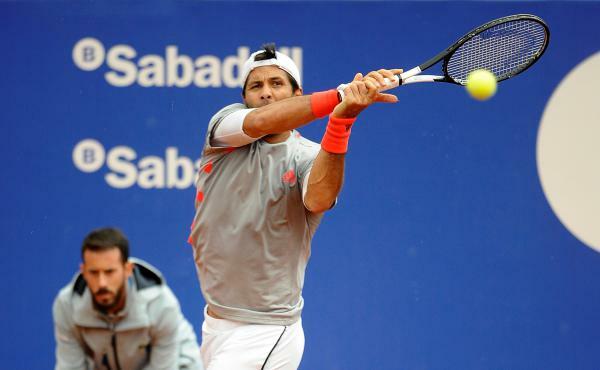 Tsitispas had 21 winners and made just six unforced errors. 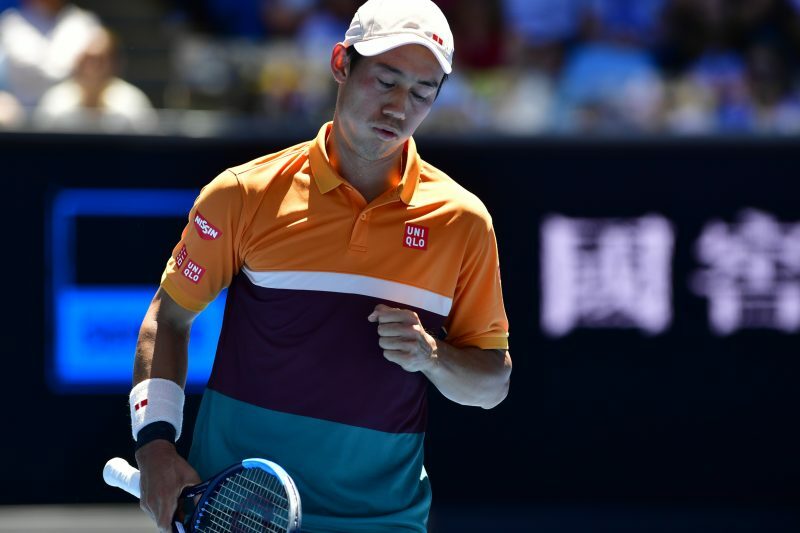 His first serve was firing at 71-percent and he faced just two break points. 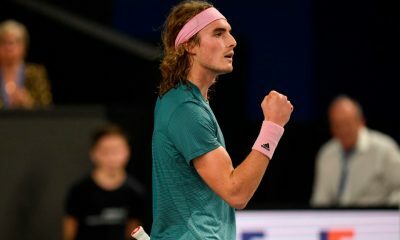 The win means Tsitsipas, who has won both of his matches in the tournament so far, is guaranteed a spot in Friday’s semi-finals. 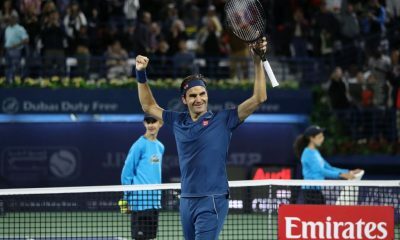 Even if he were to lose his final match on Thursday to Hubert Hurkacz in straight sets, he has done enough already to advance. Alex De Minaur also booked his ticket into Friday’s Semi-Finals with a four set win over Andrey Rublev. De Minaur, the youngest player in the field, displayed some impressive court coverage defeating the Russian for the second time in 2018. 23 winners and just 11 unforced errors got the job done for the Australian who like Tsitispas is 2-0 in the round robin, leading the way in his group. Only Tsitispas and De Minaur have a shot at the undefeated champions prize money. If one of them can go unbeaten they would receive $407,000. 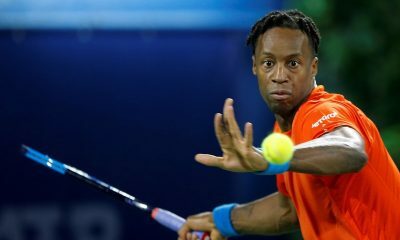 The remaining players, Tiafoe, Hubert Hurkacz and Jaume Lunar are all still in the hunt for the second Semi-Final berth from Group A. Taylor Fritz, Rublev and Liam Caruana, who hit the shot of the tournament on Wednesday, a diving backhand volley winner, are all still alive in Group B. 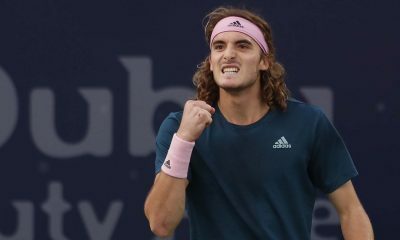 Is Roger Federer’s Legacy A Bad Thing For Stefanos Tsitsipas?